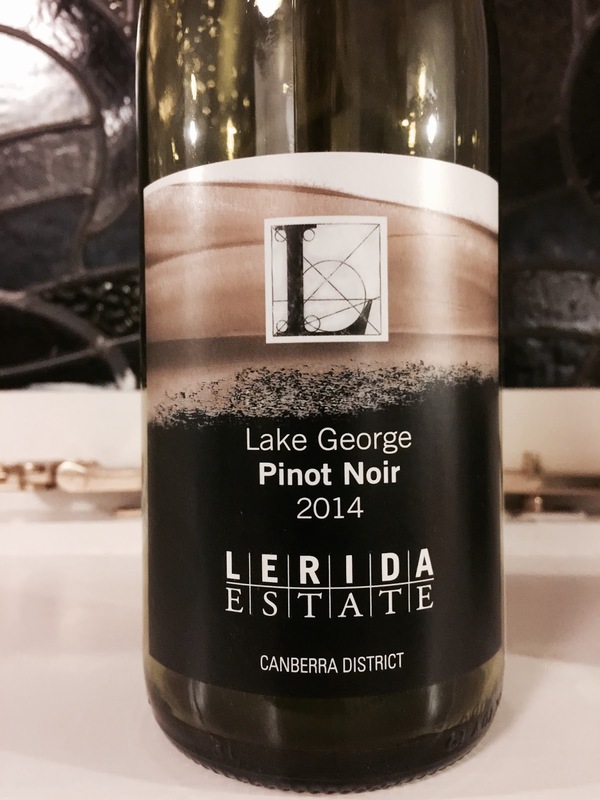 Lerida Estate have 9.6 acres of pinot noir in the Canberra District. 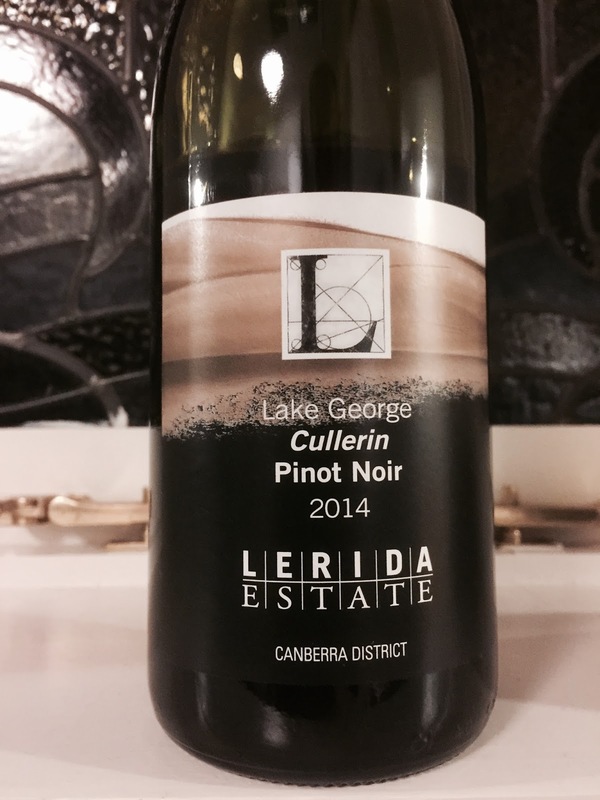 I think of Canberra as shiraz viognier territory and, for whites, riesling and grüner veltliner. The reality is, as with many of Australia’s wine regions, a number of grape varieties are given their chance. As a case in point, this producer produces several pinot noirs, and has planted half their estate to it.